Introducing a revolutionary method of echo video case education by David Adams, RCS, RDCS, ACS, FASE. Each loop is presented in two formats, ‘Test Yourself’ and ‘Learn’. ‘Test yourself’ presents each case as seen in the clinical setting, without annotation or comment. ‘Learn’ presents the same video with audio and visual interpretation by David Adams. Contains over 180 video case studies. 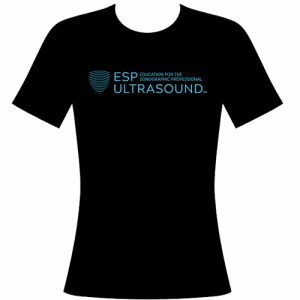 This video case flash drive is the perfect companion to ESP’s Adult Echo registry review seminars. 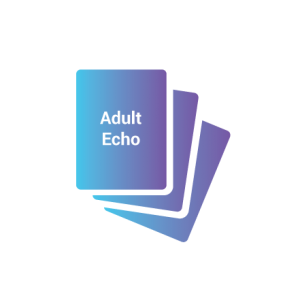 Special Offer: 2018 Adult Echo Seminar students, call office to order $89.